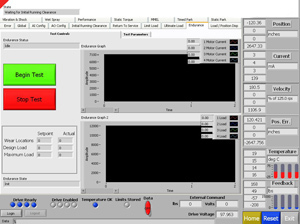 Managing the flow of product from start to finish can be done better and more easily with the Sytech Process Manager. Our system gives clients greater visibility and more control of their facilities allowing them to identify areas of improvement, increase product turn around rate, and decrease downtime. 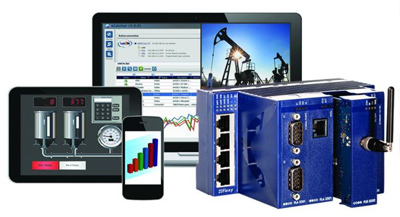 At Sytech, we have developed a package that can be integrated into most industrial networks including Ethernet, PROFINET, EtherCat, DeviceNet, and serial. With SPM, clients will acquire their important data in an organized manner specific to each user for production statistical analysis and real time review. 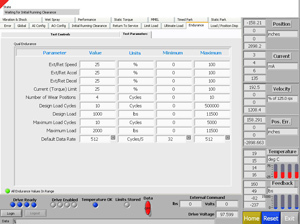 With options ranging from single machines to multiple facilities, the Sytech Process Manager is the tool that will give you the valuable data you need in a powerful, easy to use package.